Due to the storm, this event has been moved to Tuesday, March 27. If you were previously registered, you must re-register to secure your spot for the new event date. This is a free event. 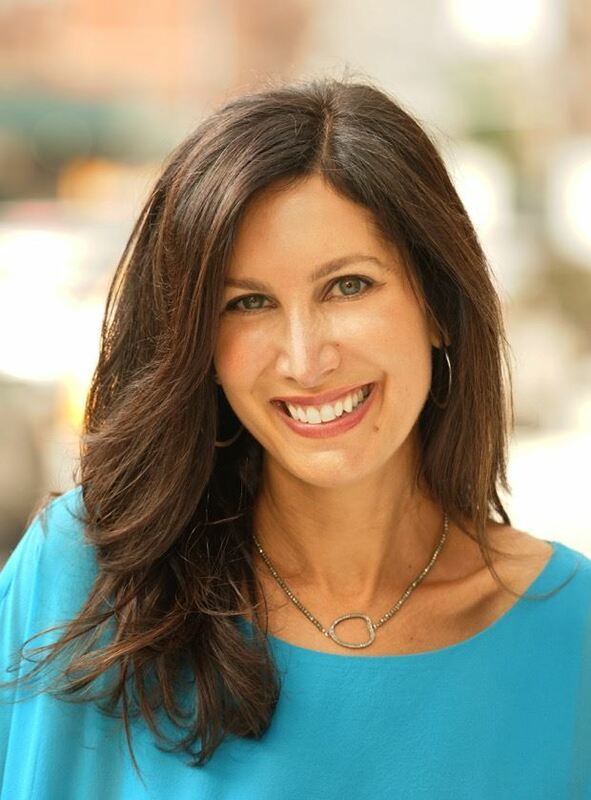 Join the Women’s Leadership Center for a dynamic and inspiring interview with Wendy Sachs, author of Fearless and Free: How Smart Women Pivot and Relaunch their Careers. The first 50 registered attendees will receive a complimentary copy of Wendy’s book at the event. While attending this event is free, registration is required.